Sponsor a child of an Episcopal clergy member in one of the seven bilingual Episcopal Schools of Honduras. Given the challenging economic conditions of Honduras, clergy in the Episcopal Church of Honduras are paid very low salaries compared to other parts of the world. Because of this, most cannot afford the very modest tuition of an Episcopal school. 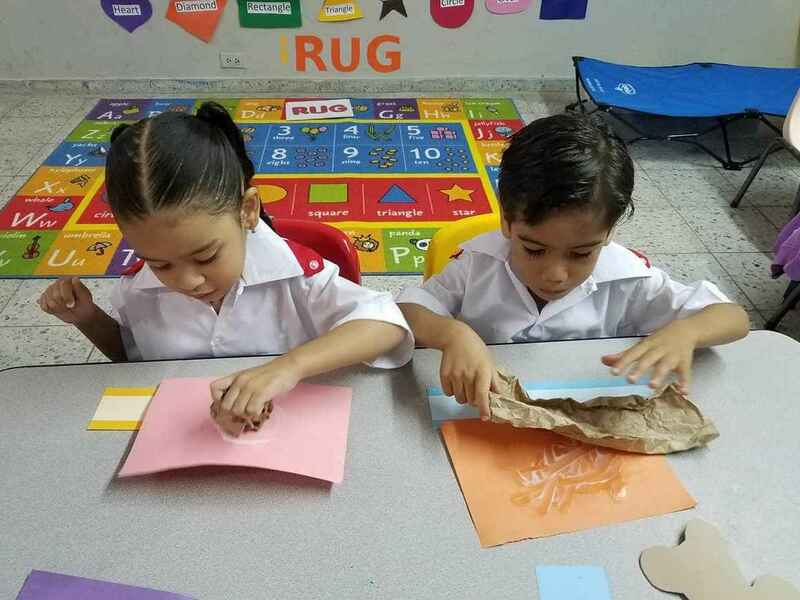 In Honduras, the quality of free public education is very poor and it is critical that the children of the Episcopal clergy have the chance to attend one of the bilingual Episcopal schools that can provide them the academic preparation that they will need to lead the church and nation in the future.